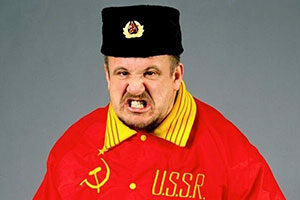 Allen Coage only spent two years in the World Wrestling Federation. 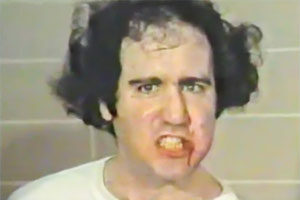 But in that short time he managed to catch the attention of fans as the pissed off bad guy, Bad News Brown. Unlike many other heels who would join up with factions, Bad News Brown marched to the beat of his own drum. A true tough guy who wasn’t concerned with making friends. Most notably, Bad News won the Battle Royale at Wrestlemania IV, beating out Ken Patera, Ron Bass, The Hart Foundation, among many others. 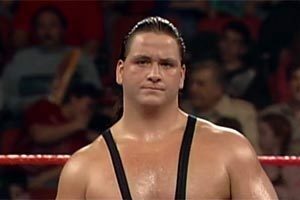 By 1990, Coage abruptly parted ways with the WWF, wrestling on the independent scene before ultimately retiring from the ring in ’99. Why did Bad News leave the WWF? 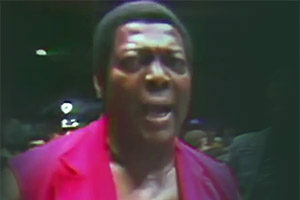 According to Coage, he was promised he would be given a run as the first African American heavyweight champion. When the storyline didn’t play out, he simply left. 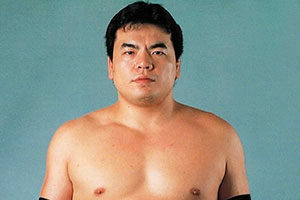 Others speculate that Coage may have entered the game too late – joining up with the WWF at the age of 35. After retirement, Allen Coage led a quiet life in Canada. He became a wrestling teacher, showing aspiring wrestlers how to work. Bad News Brown didn’t begin his career in wrestling but rather in amateur judo. He won the heavyweight championship at the Pan American Games in both 1967 and 1975, and he took home the Bronze medal at the 1976 Olympic Games. He was the only heavyweight from the United States to ever medal in judo. 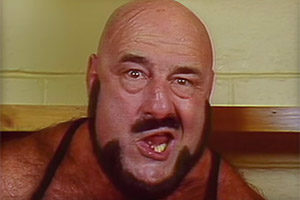 After his tenure with the WWF, Bad News Brown remained on the independent wrestling circuit for nearly a decade. He retired on May 20, 1999. At the time, Coage was suffering from knee pain and was no longer able to keep up with training and competition. After his retirement, Coage worked as a wrestling trainer and served as a security guard at the Towerlane Mall in Airdrie, a small city north of Calgary. In 2007, he started to experience pain and was told by the doctor that he needed hip replacement surgery. The surgery went off with success in February 2007, but sadly, Bad News Brown would never fully recuperate from the procedure and get back on his feet. Only a few details of the Bad News Brown death have been shared with the public by his family. Apparently, the wrestler started complaining of chest pains on the morning of Tuesday, March 6, 2007. Concerned, his family rushed him to Rockyview General Hospital in Calgary, Canada. Allen Coage lived to arrive at the emergency room, but he passed away soon after. 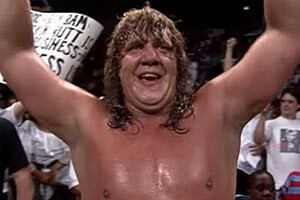 His death was ruled to be due to a heart attack, which has proven to be a common cause of death for wrestlers due to their large sizes. Bad News Brown was 63 years old when he died and would have turned 64 in October. He was married with children. 2007 was not a kind year for wrestlers. 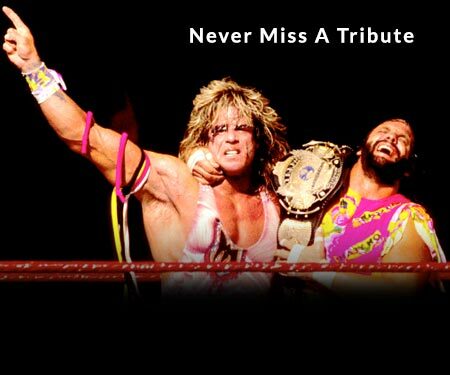 We saw the losses of Mike Awesome, Bam Bam Bigelow, Ernie Ladd, Crush, Sherri, The Fabulous Moolah, The Missing Link, and of course the Benoit tragedy. Have a comment about Bad News Brown? Sound off in the comments section below!